Department of Health and Social Care with the Department of Education launch a national call for evidence to inform the Autism Strategy. Genuine Partnerships is a partnership aimed at embedding the principles of the Rotherham Charter across schools, colleges, settings and services. Find out about local events happening across the borough. If you are a local organisation holding an event you can promote your event for free. Rotherham’s SEND Sufficiency Plan 2018-2021 has been produced after an extensive study of provision, predicted needs, and consultation with all stakeholders. 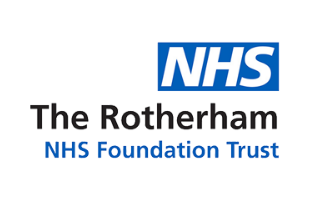 Find out about resources, services, support, activities and events for Rotherham's children and young people with Special Educational Needs and Disabilities (SEND). Get help for a child or adult being abused or neglected. Because the information included on this website is constantly changing and developing we would like your help in keeping this website as up-to-date as possible by completing the feedback and comments section, or if you spot anything that is not correct please send us an email. 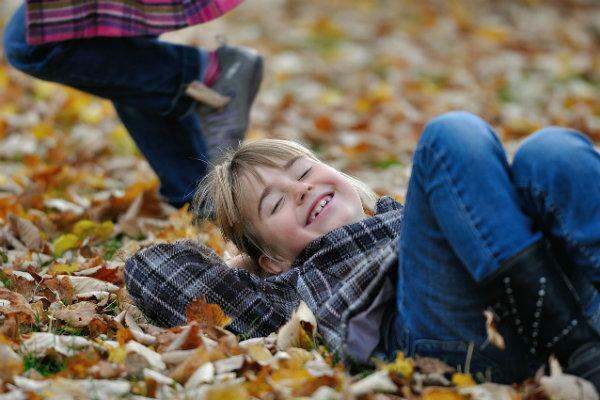 SENDIASS offer impartial advice and support for parents and carers of children and young people with special educational needs or disabilities. Our remit covers all health and social care services in England. We set our plans based on what people tell local Healthwatch about their experiences, as well as data regarding the health and social care issues affecting the general public. Rotherham Parent Carers Forum share knowledge, experience and feedback to help plan and improve the services for disabled children and their families in Rotherham. Rotherham Metropolitan Borough Council provides services and support for children and young people with SEND and their families. 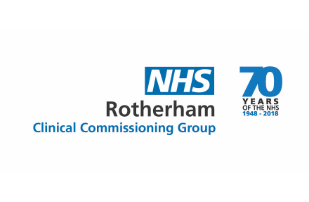 Genuine Partnerships is an equal partnership between RMBC and Rotherham Parent Carer’s Forum aimed at embedding the principles of the Rotherham Charter (Four Cornerstones) across schools, colleges, settings and services.